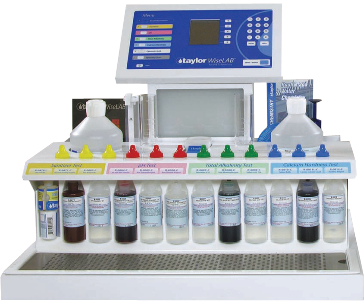 Taylor Technologies, a leader in developing reagents and test kits, has a new online catalog. 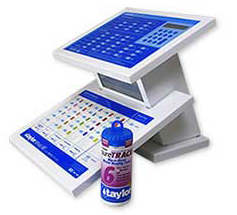 HornerXpress Worldwide is proud to distribute the complete line of Taylor products. 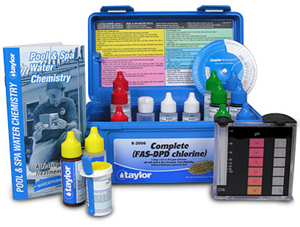 Visit our Taylor Technologies Test Kits & Strips webpage for a link to the new parts catalog. Please visit our Taylor Technologies webpage or contact your Export Manager for more information about the new Taylor catlog.